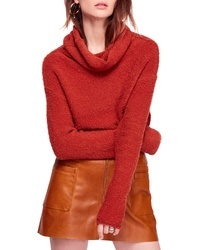 Free People Stormy Cowl Neck Sweater $62 $108 Free US shipping AND returns! 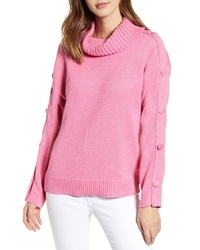 Nordstrom Signature Cable Cashmere Blend Sweater $239 $399 Free US shipping AND returns! 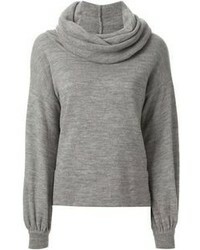 Barefoot Dreams Cozychic Lounge Pullover $138 Free US shipping AND returns! 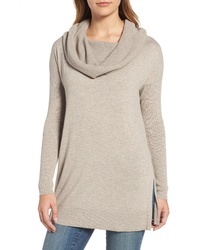 Chaus Cowl Neck Sweater $89 Free US shipping AND returns! 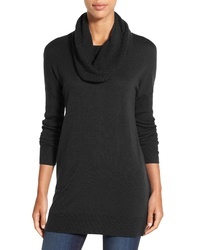 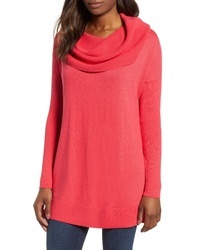 Caslon Side Slit Convertible Cowl Neck Tunic $41 $69 Free US shipping AND returns! 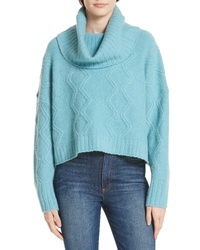 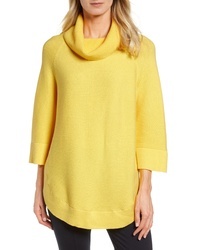 Madewell Side Button Turtleneck Sweater $88 Free US shipping AND returns! J.o.a. 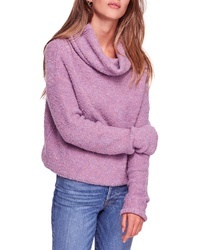 Turtleneck Sweater $72 Free US shipping AND returns! 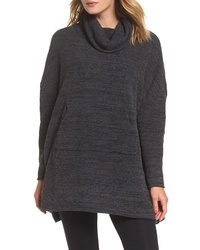 Free People Stormy Cowl Neck Sweater $53 $108 Free US shipping AND returns!